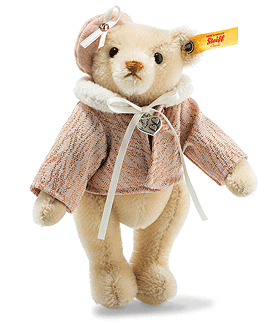 Great Escapes Paris Teddy Bear in Gift Box is from the Steiff Classic collection and made in beautiful blond mohair. 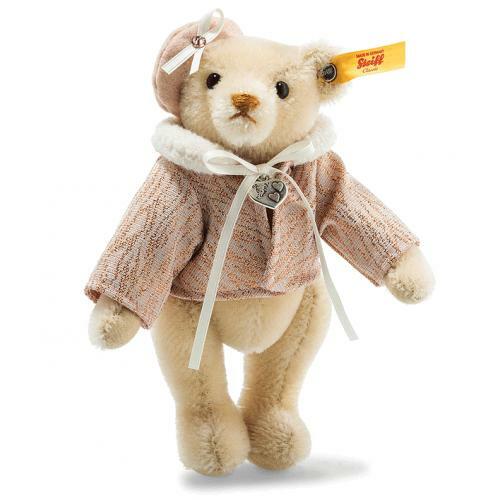 This 16 cm tall Great Escapes Paris Teddy bear embodies the ideas of Parisian chic and elegance. Wonderfully soft design made of the finest mohair and with 5 joints. Featuring a little peppy cap sewn in place on the right ear. She is a blonde damsel featuring warm pastel tones to accent her appearance along with a stylish jacket featuring a loop and heart pendant. 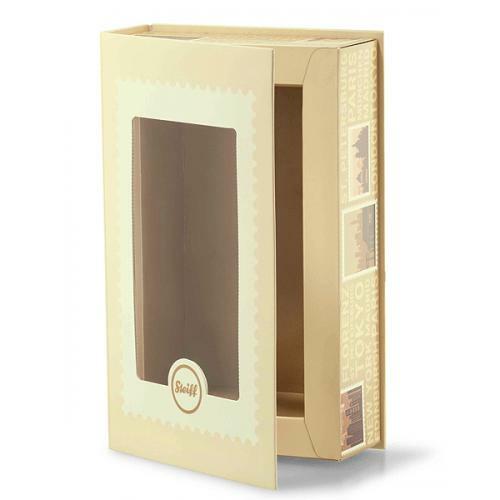 The lovingly crafted gift box in a book design with country-specific details is a perfect match. With viewing window in the magnetically sealing door. 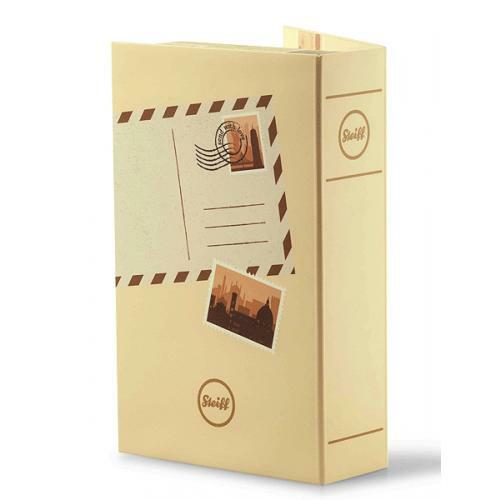 The rear of the package features an integrated postcard—perfect for a handwritten message to a loved one.